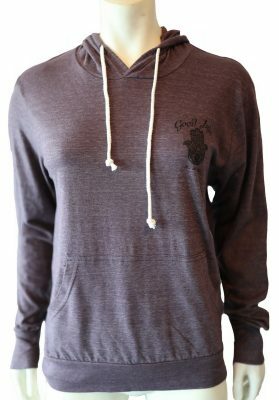 Our navy blue, lightweight, “Texas” hoodie is perfect for any proud Texan! 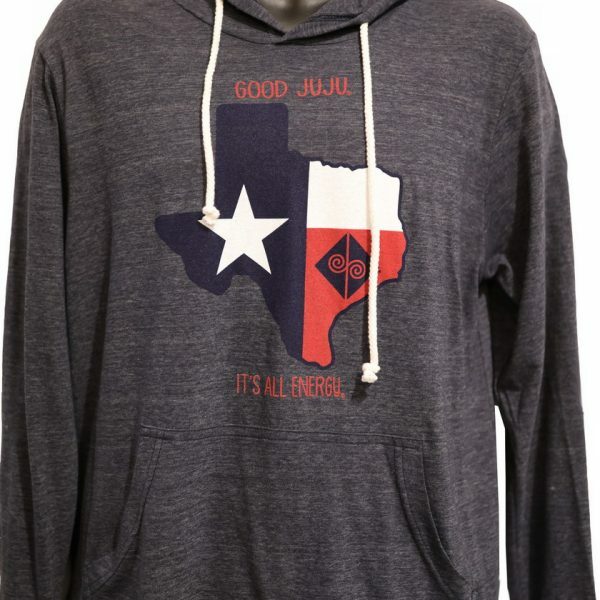 This hoodie will show your Texas pride and will spread Good Juju every time you wear it. 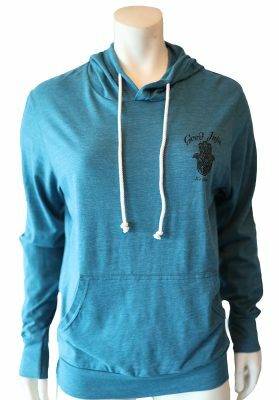 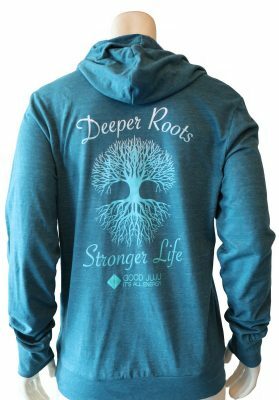 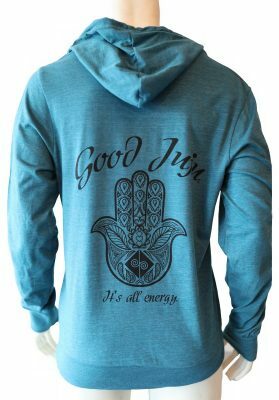 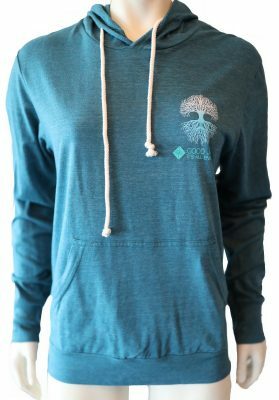 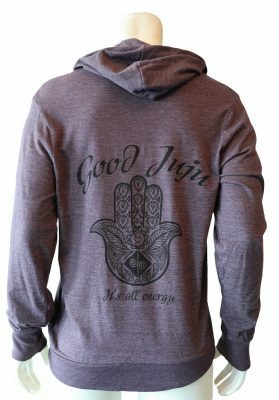 Made from a cotton/poly blend, this unisex garment is so comfortable you will never want to take it off! 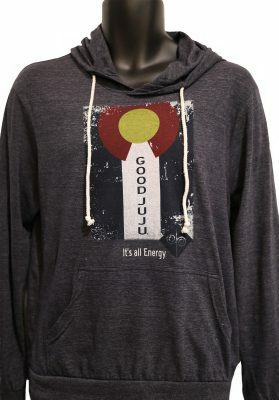 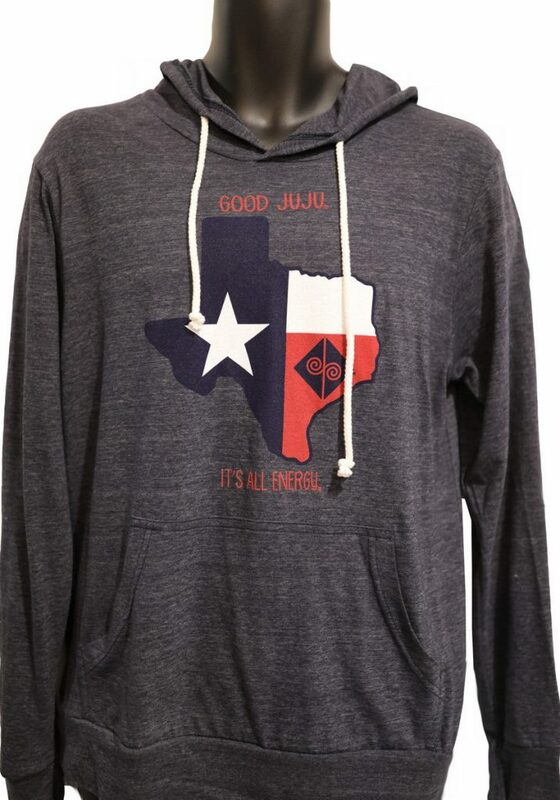 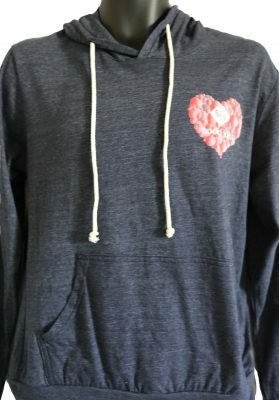 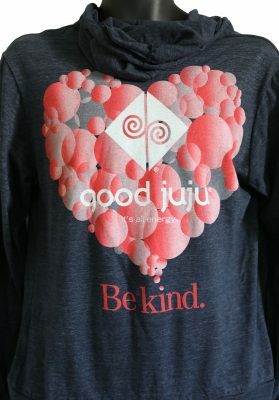 This hoodie also makes an awesome gift for anyone who is full of Texas pride and is looking to spread Good Juju.